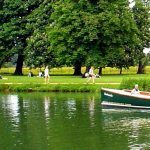 Their vessels provide a comfortable and intimate setting for an unforgettable river experience and one of the most memorable things to do during your visit to Oxford. 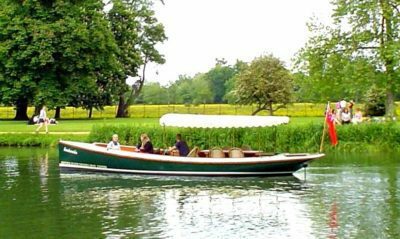 Public Cruises can be booked online at www.oxfordrivercruises.com or over the phone. Private Hire and Group Bookings are welcomed. 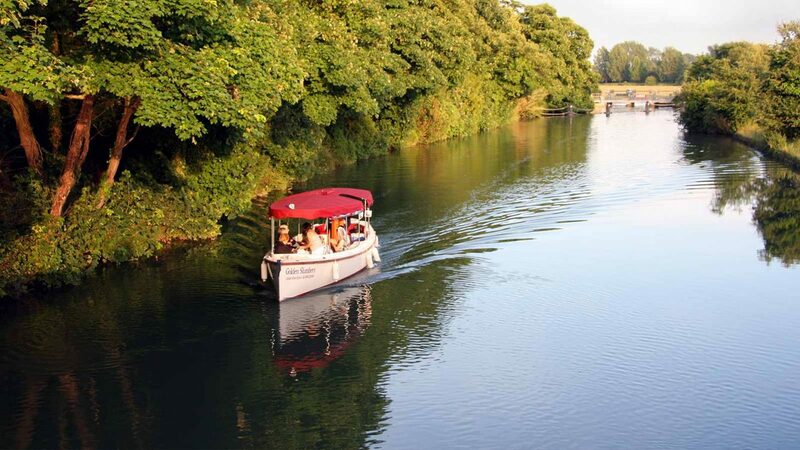 Oxford River Cruises private hire vessels are the perfect venue aboard which to celebrate birthdays, anniversaries, company achievements and all manner of special occasions. Information on pricing and suggested itineraries can be found at www.oxfordrivercruises.com. Please email or telephone to discuss bespoke itineraries and to make a booking. Cruises depart from No.1 Folly Bridge, Oxford’s unique riverside restaurant where boat passengers can enjoy excellent food and drinks before or after their cruise. 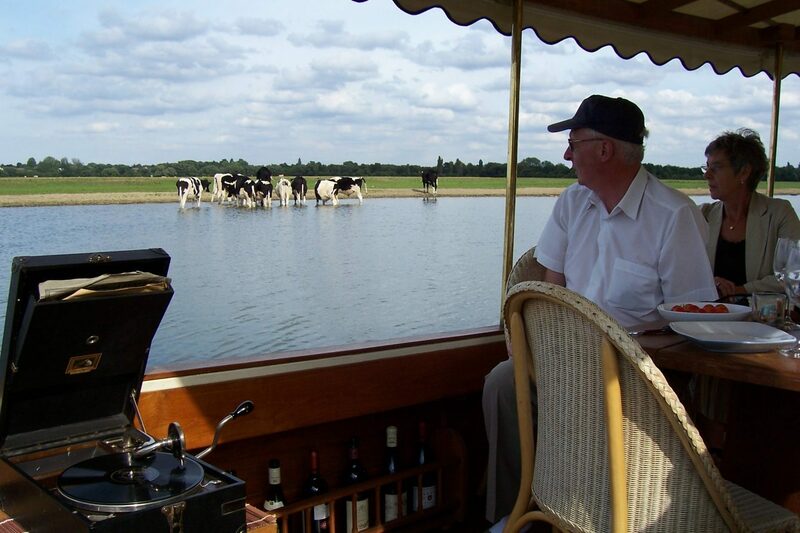 Oxford River Cruises offers a number of cruises for which members of the public can purchase individual tickets. Public Cruises run daily from April 1st to October 31st. Group bookings and Private Hire are available year round. The cruises operate on a pre-booked basis. These cruises are very popular so early booking is recommended. Please check their website for cruise timings, availability and online booking.